What's a student-staffed writing center? A student-staffed writing center is a place where high school writers work with each other in an effort to develop ideas, discover a thesis, overcome procrastination, create an outline, or revise a draft. 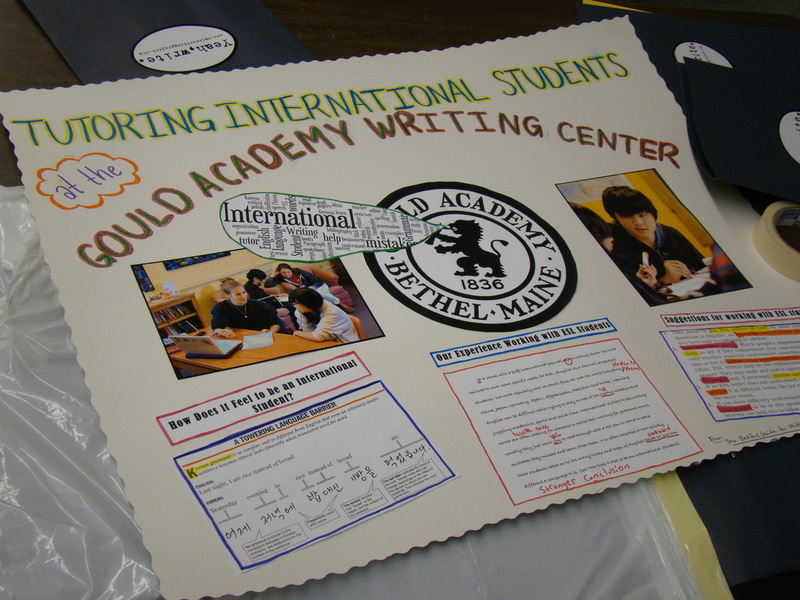 Ultimately, writing centers help students become more effective writers. Writing centers come in all shapes and sizes; some WCenters have big budgets and their own rooms while others operate out of the back of a teacher's classroom or in the back corner of the library/media center. All WCenters have the potential to improve writing at a high school. Join SSWCA today! Why have a student-staffed WCenter? Welcome to the world of WCenters! The Secondary School Writing Centers Association (SSWCA) exists to build community among, promote advocacy for, and develop resources to be shared among secondary school writing and peer tutoring centers, their directors, and their tutors. SSWCA hosts an annual conference dedicated specifically to the work of secondary school writing and peer tutoring centers. Whether you’re exploring the possibility of starting a center in your school or you’re a seasoned director, SSWCA provides opportunities for you to collaborate and connect with dedicated and passionate directors who are eager to empower young people through student-run writing centers.